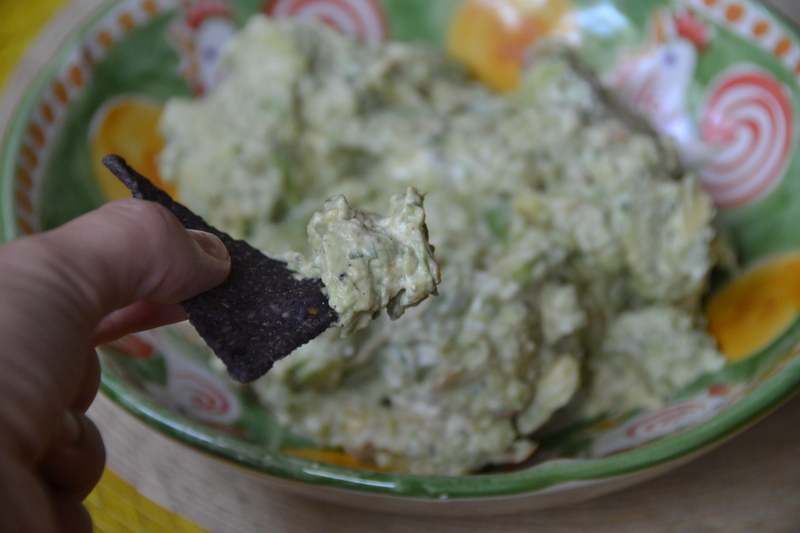 Today is Cinco de Mayo and we’re having a few neighbors over for drinks so I made a bowl of my new favorite guacamole. Sour cream makes it extra creamy and I like using salsa to skip the steps of dicing a tomato and onion. Add a dash of sriracha or crushed red pepper if one jalapeño pepper isn’t enough heat for you. Have a good Cinco de Mayo! I wish you would come cook for me!